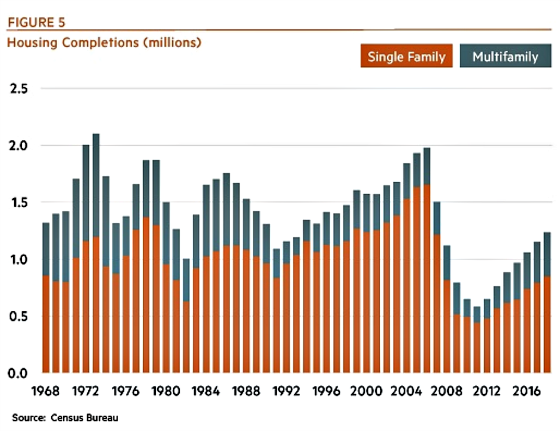 Single-Family Housing: No Bubble But There's a "But"Single-Family Housing: No Bubble But There's a "But"
It has been our belief at CWS that housing in totality has been undersupplied. This does not mean that apartments may not be over-supplied in certain metro areas, particularly in the urban core. This is the case because these properties are often very dense and result in the delivery of a lot of units at one time that can often result in rent discounts to entice people to rent at these communities so developers can expedite getting out of their construction loans and/or be in a position to sell their properties. As a result, there tends to be more pricing volatility when it comes to apartments, particularly when three or more communities are coming online at the same time. This set of circumstances initially led to the opportunity to buy properties below replacement cost, which lessened the profit potential for builders to deliver new supply, and then the supply that would materialize would be higher cost, somewhat limited due to fewer builders being in the market and those that survived the downturn wanting the best locations to lessen their risk, and an improving economy and job market that would generate more demand than supply and lead to higher prices. This has all played out. The major industry trade group for apartments is the National Multi-Housing Council (NMHC). As members, we have access to its research. They recently did a short report analyzing the single-family market and trying to answer the question as to whether another bubble has formed. They are clearly in the camp that this is not a bubble and represents rational price increases due to demand exceeding supply and, I would add, higher construction costs as well. The following chart shows that total housing production is significantly below the previous peak. 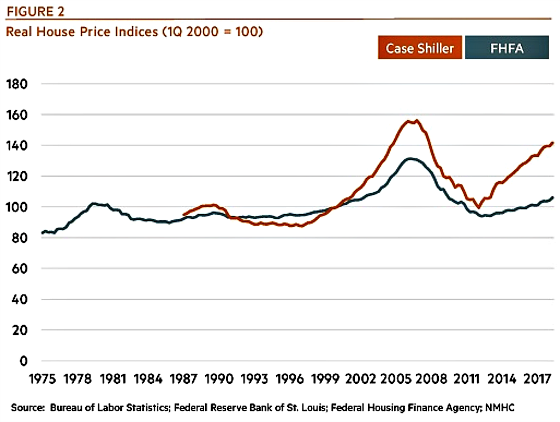 As one can see from the following chart, national home price indices have now surpassed the previous peak. 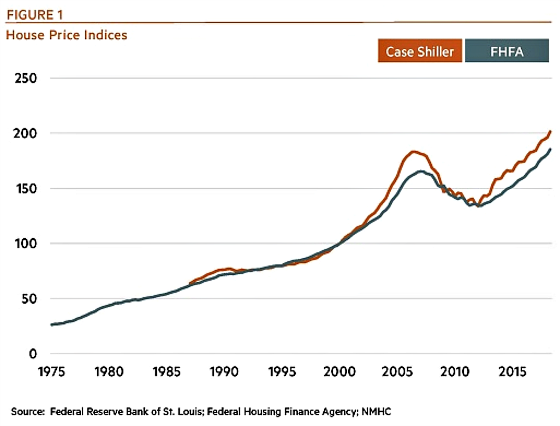 Since the peak annual home prices have increased by approximately 1% per year. This is one of the perils of buying at the peak of a bubble. Without a long-term horizon, your odds of losing money go way up and it takes a long time just to get back to even. From the trough of 2012, however, prices have increased by 5% to 7% per year which is in line with the long-term average for house price increases. On an inflation-adjusted basis, however, prices have not recouped their previous high water marks as the following graph shows. 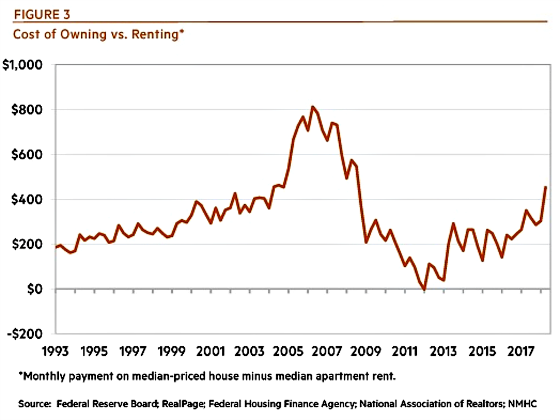 It’s also important to look at the cost of owning versus renting since if one becomes much more costly (and conversely very cheap) relative to the other then, at the margin, there should be more demand for the cheaper type of housing and less for the more expensive one. The homeownership cost assumes a 10% down payment applied to the median home price to calculate how much would be borrowed and then the prevailing interest rate would be applied to come up with the mortgage payment to which property taxes, hazard insurance, and mortgage insurance are added. The analysis understates the true cost differential because it ignores maintenance costs and the opportunity cost on the down payment. On the other hand, it also does not factor in the potential appreciation (or depreciation) that accrues to owning the asset and the return being amplified by deploying a great deal of leverage. The analysis is also independent of any tax benefits. 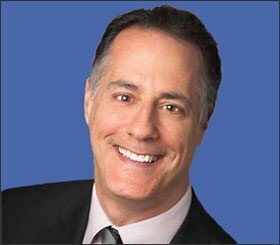 This used to be much more favorable for home ownership but now is on a much more even footing with renting now that the standard deduction has been doubled and limitations have been put in place in terms of the mortgage interest deduction and property taxes and state income taxes being limited to a combined $10,000 per year deduction. More on this at the end. The following chart shows how homeownership has become the most costly it has been in 10 years compared to renting. The ownership premium is back to its historical level if one ignores the bubble and subsequent crash that took single-family home ownership from a very high premium to a discount. Since all real estate is local it’s important to see how this data compares for different metropolitan areas. This chart compares metro home prices to metro rents for various cities. 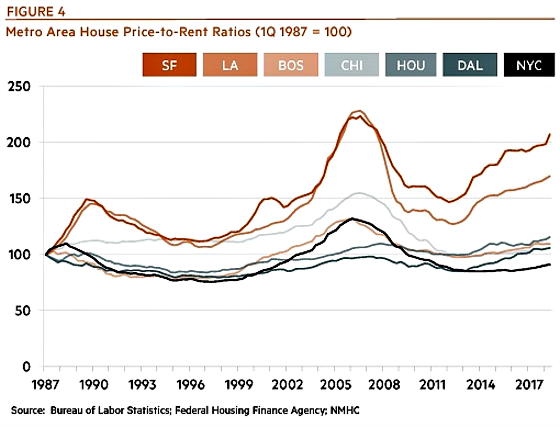 One can see that none of them have reached the previous peak and, as usual, San Francisco and Los Angeles continue to have the highest premiums, mostly reflecting the difficulty in building new single-family housing. I’m in the camp with NMHC that we are not in the middle of a bubble forming in single-family housing given supply constraints, the more challenging labor environment for construction workers, the difficulty in adding new supply, particularly in high demand, high-cost locations, and far fewer smaller builders in the market. There is one big caveat, however. The one material risk to continued home price appreciation is how the changes in the deductibility of mortgage interest and state and local taxes will impact the demand for owning a home now that renters can benefit by doing nothing as a result of the doubling of the standard deduction. We really won’t know the true impact on consumer behavior until they file their tax returns next year and then have something to compare to if they want to enter the home buying market (or leave it for renting). This does require people to actually take the next step and run the numbers to estimate the differential. In the past renters knew that by buying a home they would qualify for far more deductions as compared to staying renters. 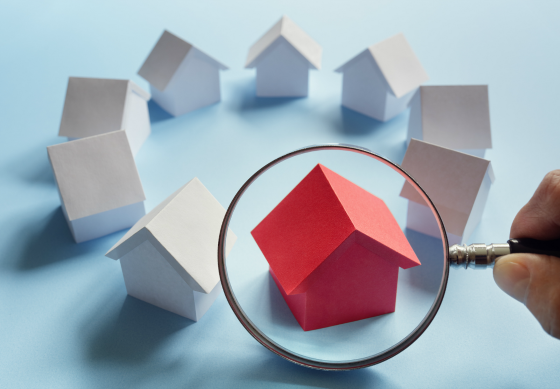 Now they will have the benefit of much higher deductions for staying renters and if they do the analysis many may find that owning a home may not make as much financial sense as they once thought it might. This is not something to take lightly and could change the demand curve for owning a home. It will be very interesting to see what happens during the second half of 2019 after people have filed their returns. ‹ What Were Trump Voters Really Looking For?